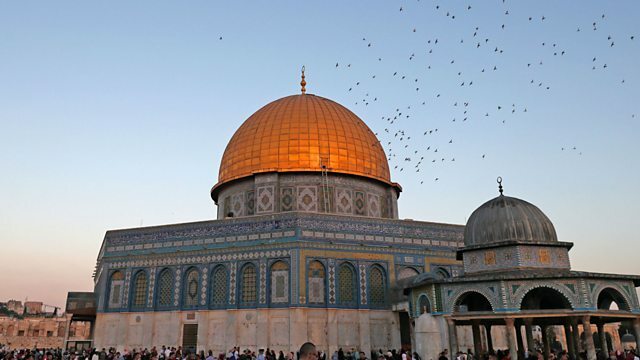 Israel has followed the US in announcing its intention to leave Unesco. Israel has followed the US in announcing its intention to leave Unesco, the UN's cultural organisation. We examine the reasons why and ask what it means for Unesco's future. Four years after the crew of the Seaman Guard Ohio anti-piracy ship were arrested, we hear about the ongoing efforts to release them from custody in southern India. Plus, Dolly Parton tells us about her new album. Fergus Nicoll is joined throughout the programme by Nancy Koehn, author of Forged in Crisis: The Power of Courageous Leadership in Turbulent Times, and David Moser, Senior Adviser at the Yenching Academy at Peking University. What makes a good short film? Global business news, with live guests and contributions from Asia and the USA.